DLF 3BHK G+2 Floors. Resale Price Start 85 Lakh Onward. Construction: G+2 Configuration: 3 bedroom + 3 toilets + drawing room + Utility room + toilet Club house and independent surface car parking etc. Chandigarh’s twin city- DLF New Chandigarh. Price Starts from 80 Lacs Onwards. An abode is a blend of pleasure, tranquility and hoards of love. When you come home to DLF Hyde Park, you come home to this Elixir of Joy. DLF new residential floors in Hyde Park has been carefully planned and designed to reflect this joy. The attention to detail coupled with DLF construction quality, which is enhanced with high-end finishes and fittings makes it a perfect home. Aesthetically designed, keeping in mind both form and function, DLF Hyde Park flaunts cutting edge independent floors layouts, extravagant parking and a world class gym. 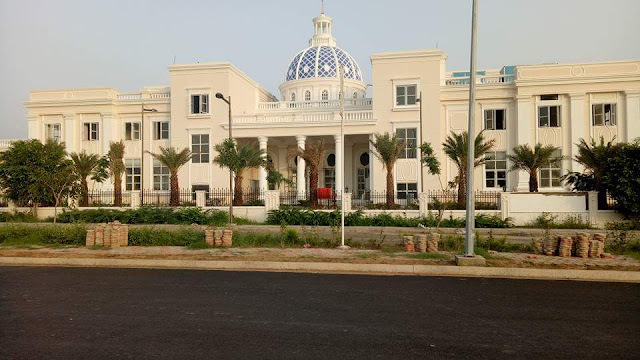 Conceptualized with careful detail, this beautiful structure houses luxurious independent floor. A prestigious residential project developed by DLF Mullanpur, Hyde Park Terraces is the perfect home for your family. 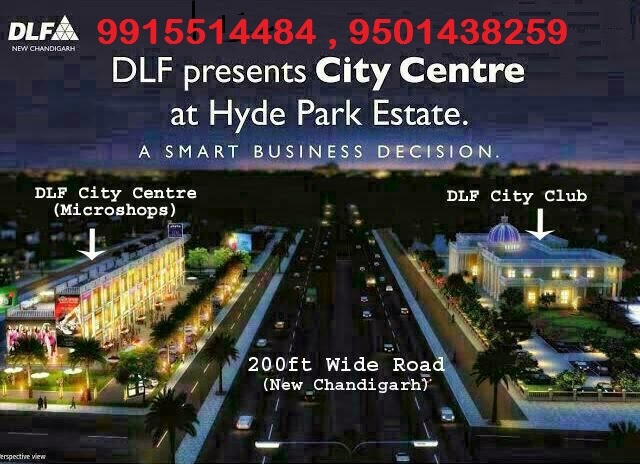 A luxury home with the best of amenities; DLF Hyde Park Terraces independent floors are developed in a serene, unpolluted environment caressed by fresh breeze amidst lush green open space at New Chandigarh. A space efficient design, independent floors are ideal for comfort living laced with luxury facilities to suit your life style. DLF Hyde Park Terraces Floor that appeals to both your body and mind. 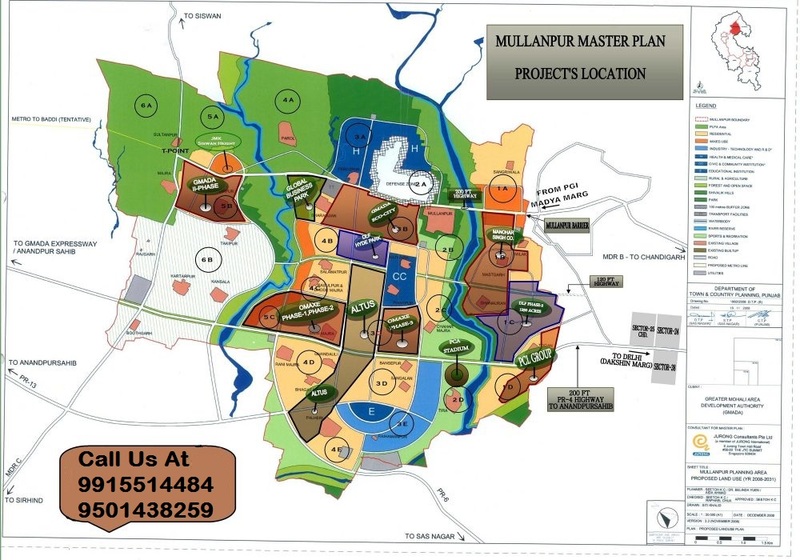 While the picturesque landscape, the impossible quietude and the world-class amenities around your home gladdens your heart, the rational part of you will quickly figure out that it's a worthwhile investment - simply because it is located at Mullanpur (New Chandigarh) on Operational Chandigarh-Baddi Road. For once, taking a decision is easy. The gardens feature, attractive landscaping with lush green lawns and more. 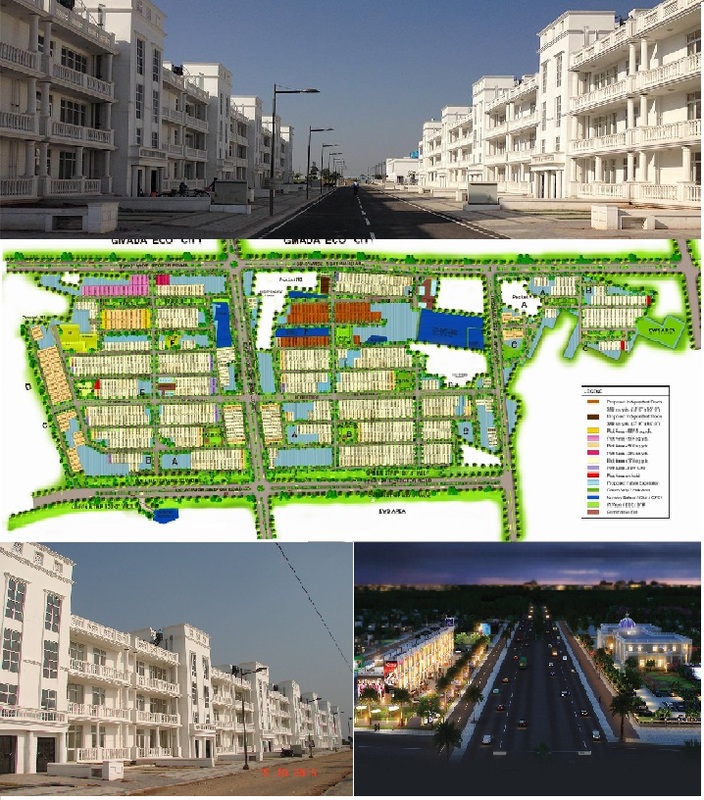 Here, each feature, each detail has been planned to transfer you to an amazing world of magnificence and excellence.